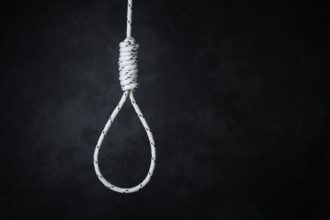 A Bayelsa man, Benbede Kitchen has committed suicide. A former councilor and father of seven, on Wednesday, took his life by hanging himself in Yenagoa. 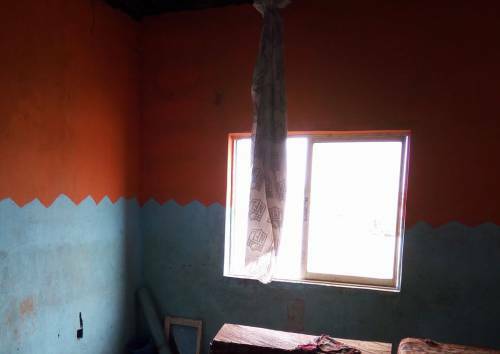 According to Sahara Reporters, The 43-year old was said to have been found at about 4 am dangling from the ceiling of his room with a bedsheet around his neck. Mr. Kitchen was a former supervisory councilor at the Health of the Rural Development Authority. 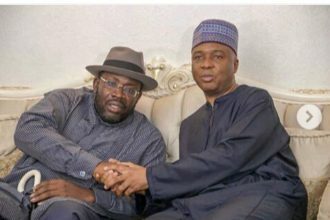 Some sources revealed to Sahara Reporters that the man had suspected his wife of infidelity. Others sad he probably killed himself because of financial hardship resulting from his sack from his job. He however did not leave a note and this has made the motives unknown.